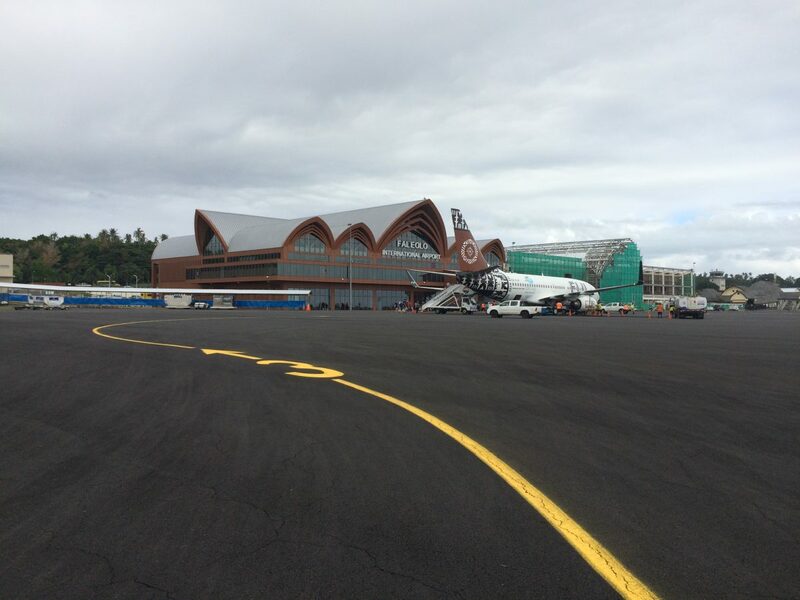 Engeny have undertaken drainage design upgrades for the Faleolo International Airport in Western Samoa. Engeny has undertaken drainage design for the apron and taxiway upgrades for ACG and Downer who are undertaking a $US31M upgrade of the airport. Engeny’s drainage design included assessments of sea level rise, climate change scenarios as well as current and future flood impact mitigation. Phase 1 of the project is due for completion in late 2018.